As anyone who reads the Shrine knows, I love international editions of DC Comics! 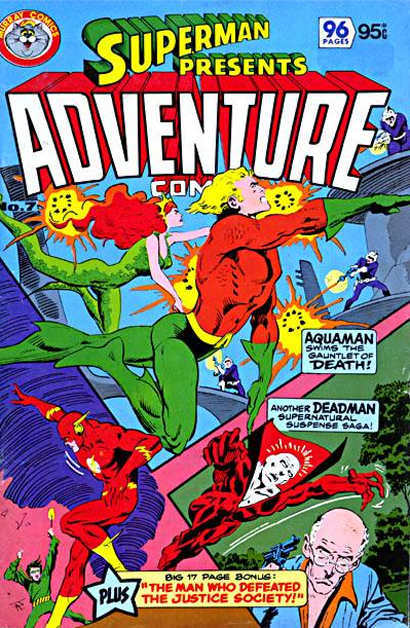 This version of Adventure Comics #466 hails from Australia (which is where Murray Comics was located). As we know from previous posts, the Sea King was a pretty big draw down under, so even though Superman's name is at the top, it's still Aquaman who is front and center!